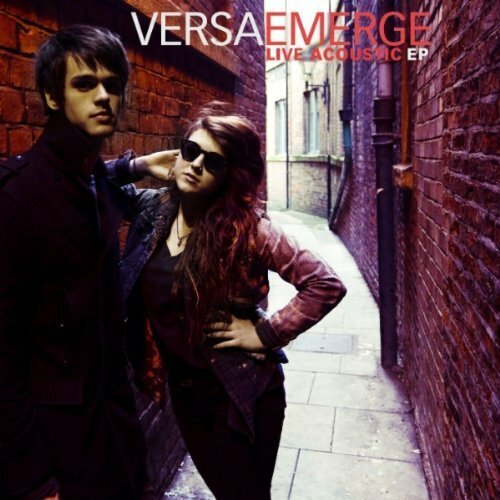 VersaEmerge is streaming another new song called “Mythology” off of their Live Acoustic EP. You can listen to the track here. Earlier they released another song off that same EP called “Father Sky” with can be heard here. For more information about their Live Acoustic EP that drops August 23rd, go here!